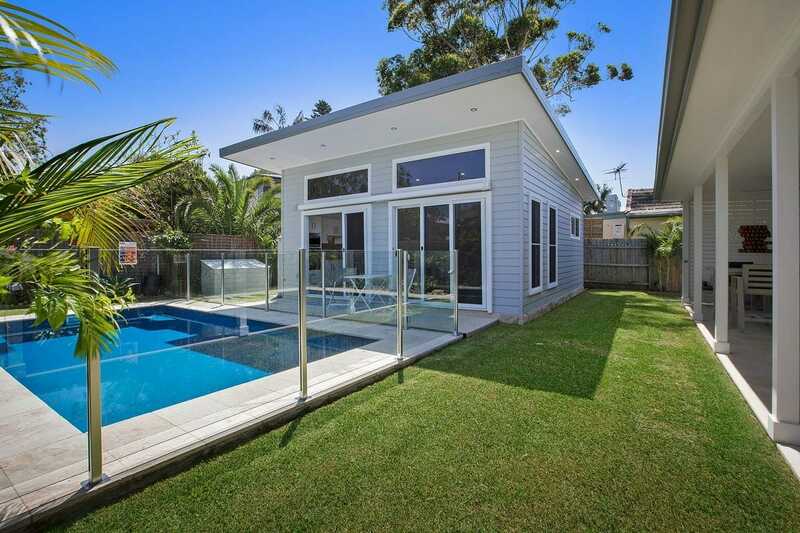 In recent years the popularity of granny flats has increased in Newcastle and the Central Coast, stemming from strong housing price growth and the need for affordable housing. Whether you are looking to increase the value of your property or need a separate living space for family, a granny flat has a lot of value. There is some misinformation about granny flats in the marketplace and we decided we would myth bust some of the top misconceptions we often get asked. In 2009 the NSW Government introduced the Affordable Housing SEPP to increase the supply and availability of affordable rental housing. Provided you meet the minimum criteria for a granny flat, it is actually possible to get a granny flat approved via a Complying Development Certificate (CDC) in as little as 10 days from submission to a private certifier. Find out about the Backyard Grannys process here. In NSW a granny flat can be built under a Complying Development to a maximum of 60m2, however some local councils allow you to build a bigger floorspace under a Development Application. You are also able to add on carports and patios and these are not included in the 60m2. Most councils in the Newcastle and Central Coast region also allow an attached garage! But we recommend checking with your local council first. A granny flat is considered to be a secondary dwelling and needs to have a primary dwelling on the same block. If you subdivide your property you would need to build a primary dwelling prior to building a secondary dwelling (granny flat). In New South Wales you are legally allowed to rent out your granny flat, however, in some states such as Victoria and South Australia it is illegal to rent out your granny flat. Building a granny flat for investment purposes is an excellent way to maximise your property and earn an income. There are many more benefits to using a granny flat as an investment asset, find out more here. 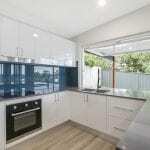 In the past, a granny flat has been perceived as a basic shed out the back and whilst there are multiple cheap kit style granny flats on the market, that is not your only option. You can build an architecturally designed granny flat that is not only stylish but also built on site just like a small home. At Backyard Grannys we have multiple designs to suit every block. Click here to view our full range of designs. Now that we have exposed 5 granny flat myths, we hope this information is helpful for you to determine if a granny flat is the right choice for you. If you have any further questions, please don’t hesitate to give us a call on 4947 2800 or fill in the form below. As Newcastle and Central Coasts granny flat experts, we have the right knowledge to help you on this journey.